When a company has the reputation that Facebook has, it's unsurprising that it will want to point to anything positive it does when the opportunity arises. 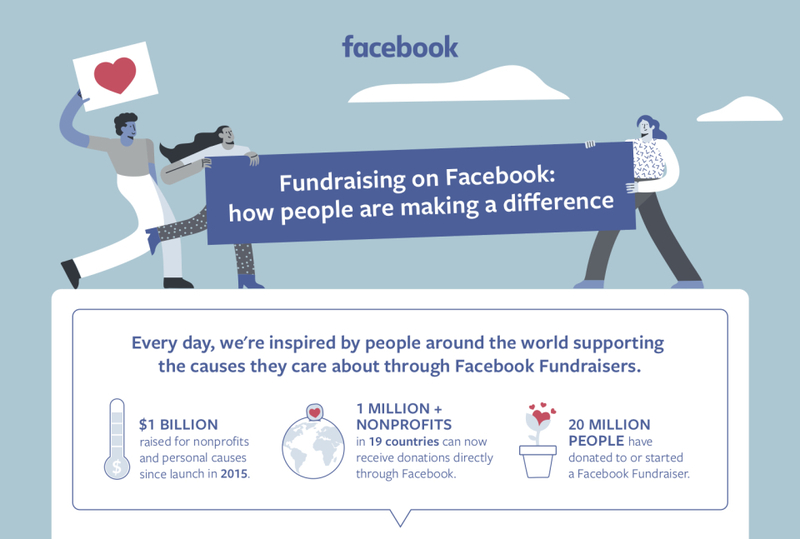 Today, the company has announced that its fundraising tools have been responsible for more the $1 billion making its way to various charitable causes. Google Pay has come a long way in the last few years, with tons of banks and financial institutions now supported in many countries. An integration with PayPal was also announced last year, giving users even greater options, but it's only been available in the US. If you live in Germany, you'll be pleased to hear it's now rolling out to you too. PayPal's partnership with Google is "deepening" (as the company puts it) to allow making PayPal payments simpler across Google's multiple products. Soon, adding PayPal as a payment method to one Google service — Google Pay, the Play Store, YouTube, et cetera — will make it available on all of Google's services, including, for the first time, Google Pay Send. Back in July of last year, Samsung announced that its home-baked payment system, Samsung Pay, was adding PayPal as a payment method. Nine months later Samsung seems to be making good on that declaration. 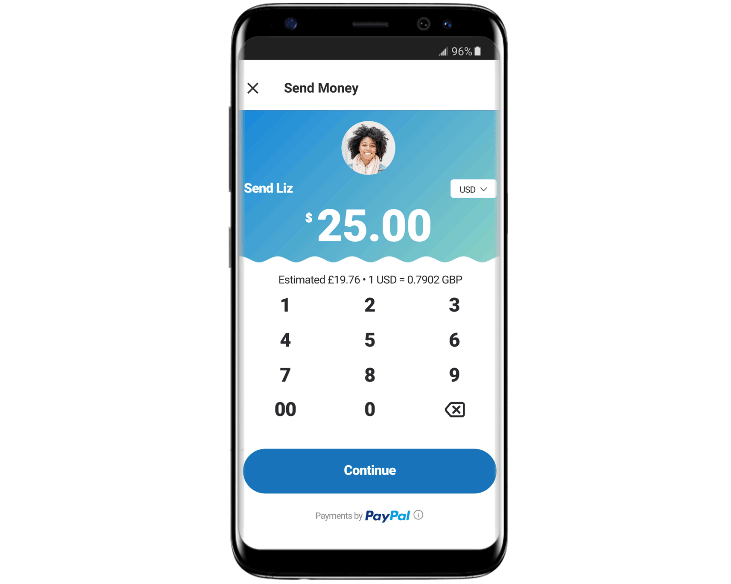 We've received reports that people are finally seeing the option to add a PayPal account as a form of payment in Samsung Pay. 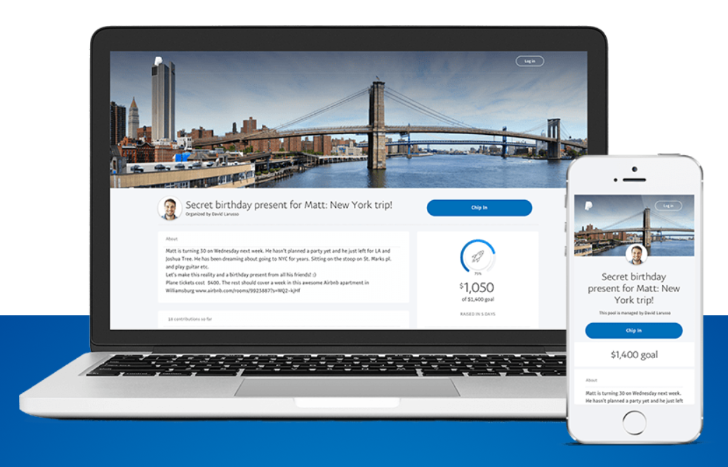 PayPal has launched a new crowdfunding-type service called Money Pools, which enables users to set a fundraising goal, and share a page describing the nature of the fundraiser with friends. PayPal suggests using money pools for group gifts, planning trips, special events like baby showers, or collecting money for someone in need. Chances are it will be used predominately for the latter, as almost half of the $2 billion raised on GoFundMe has been for medical expense fundraisers. Pages can be shared through email, social media, or messaging apps. 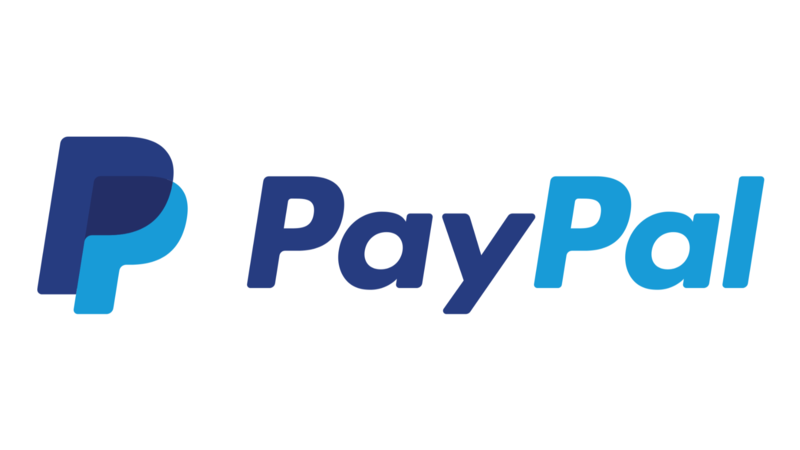 The payment processing is handled securely, as is to be expected from PayPal. The option, however, was only rolling to select beta testers. Now it appears to be live for everyone on the latest Paypal update on the Play Store. It should only work in the US though — Paypal hasn't yet announced if it will ever come to other countries. Skype and PayPal have announced a new integration that allows users to transfer money to each other. 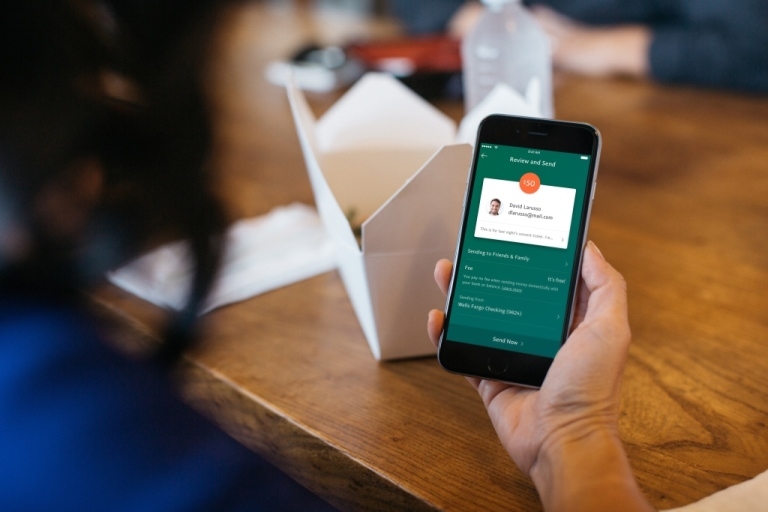 The Send Money feature means you'll no longer have to leave a Skype conversation when money needs to be exchanged – paying off debts will be just a swipe away. 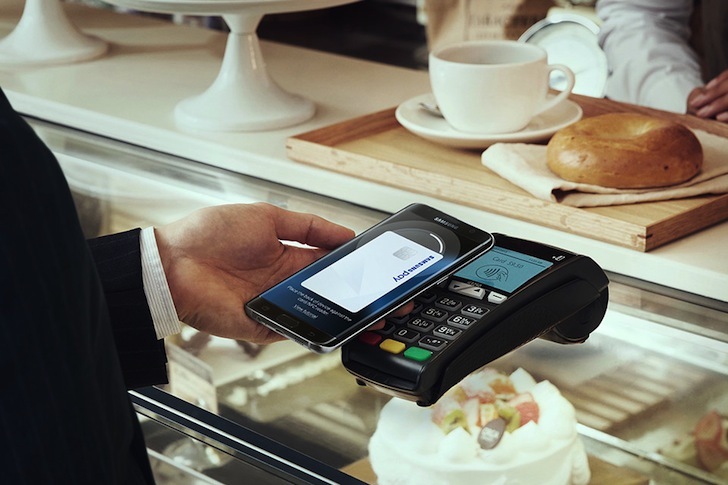 Samsung Pay started with support for a subset of credit and debit cards when it launched almost two years ago. Over time, Samsung added new cards and banks to the service. Today, it's adding something that isn't a card—PayPal accounts. 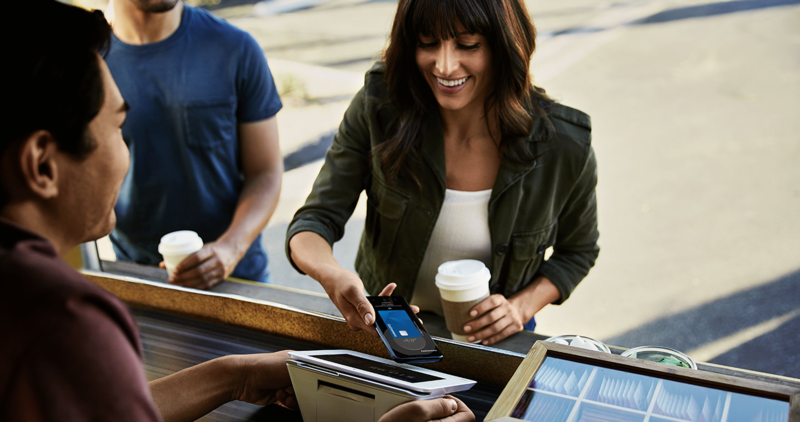 Plug in your account, and you can pay with PayPal anywhere Samsung Pay is accepted.